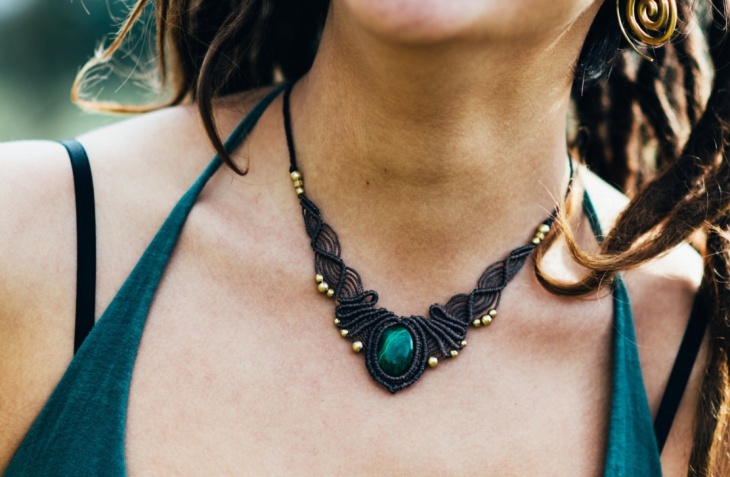 Women wear unique jewelry as a symbol of their femininity and style. 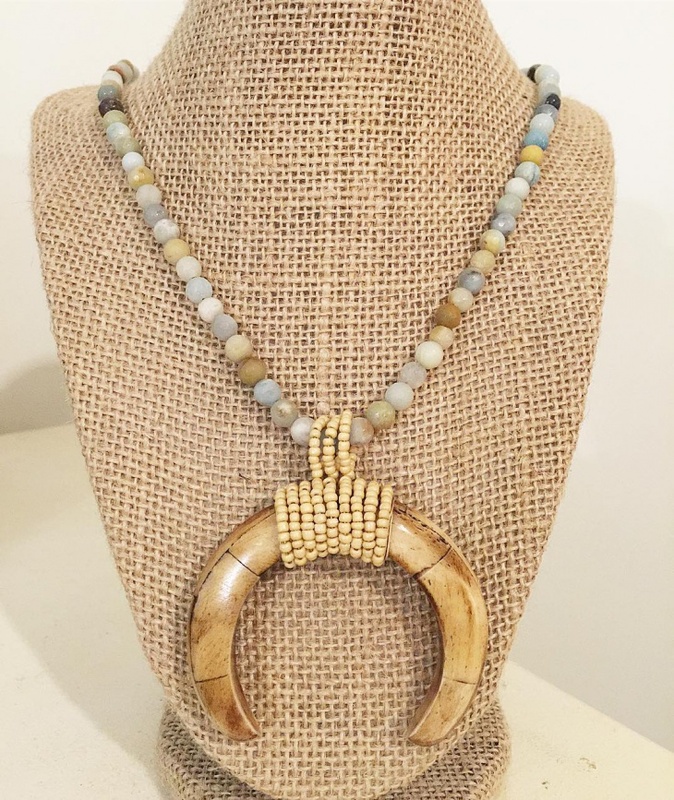 The right beaded jewelry design will not only complement an outfit but is also symbolic of one’s social status, personality, and fashion style. A sea glass jewelry can either symbolize love for eco-friendly materials or a particular designer. 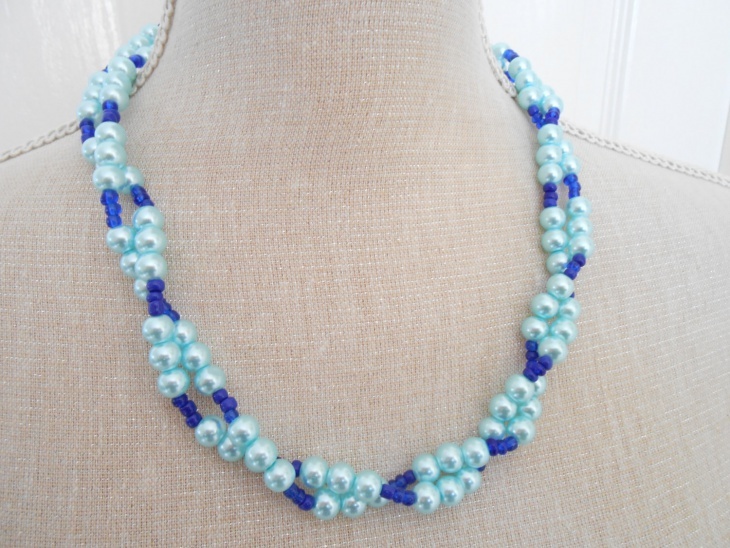 Bead jewelry is available in a wide variety of designs, size, and shape to suit the preference of a modern woman. 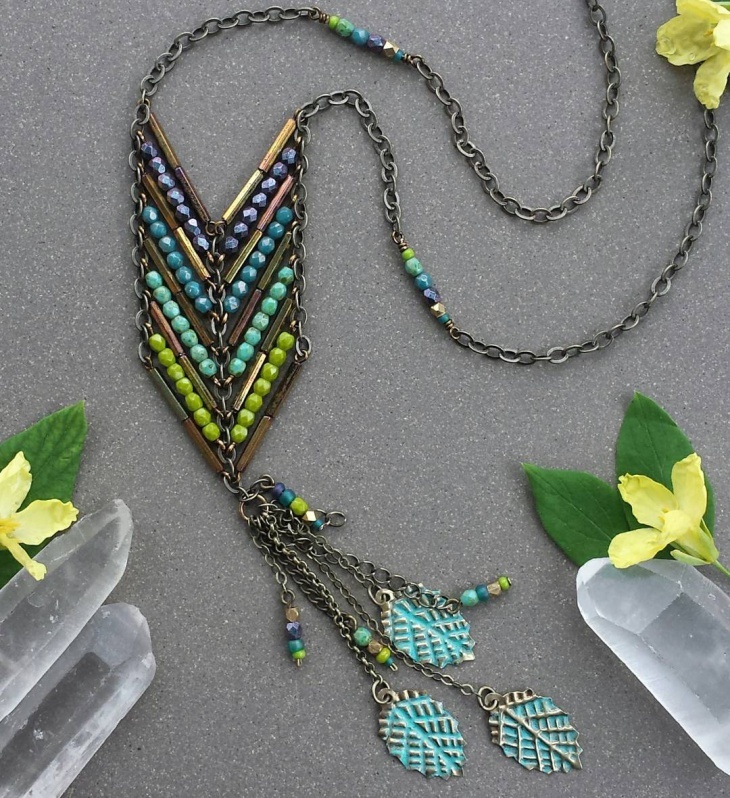 Below are some stunning beaded jewelry designs that will not only look good on you but add to your personal style. 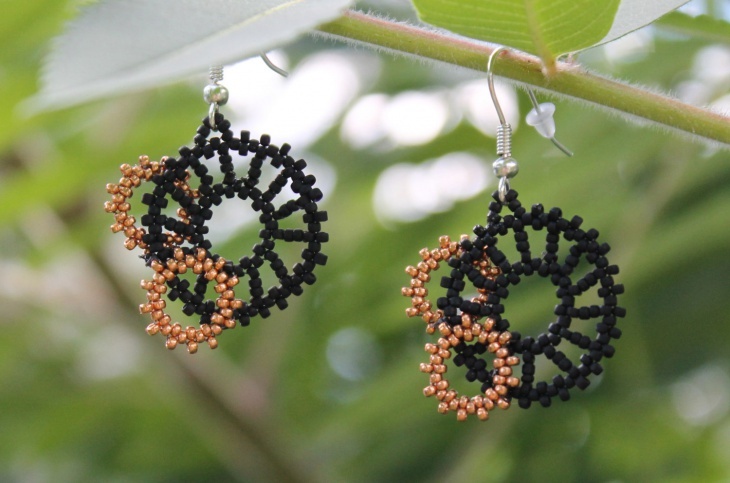 This beautiful pair of earring is made using a strong Japanese weaving thread and high-quality Czech seed beads to ensure it’s durability. 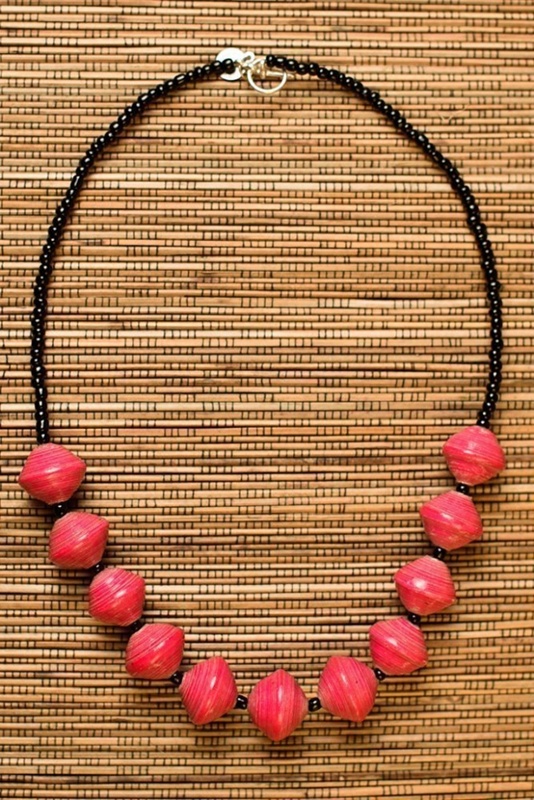 It combines one large geometric brass beads and various smaller ones in eye-catching colors. While talking about a rich African culture, the Masai tribe definitely takes center stage. 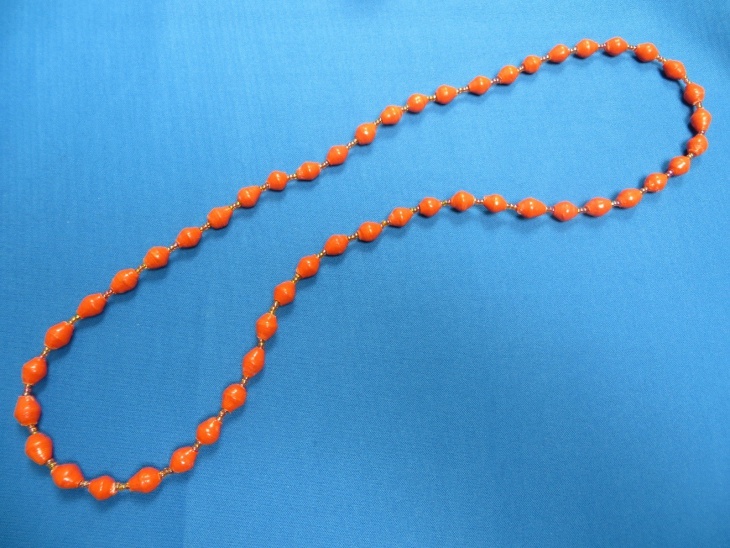 You too can express your love for the culture by opting for this orange Masai paper beaded jewelry which is made from recycled old magazines. Do you love going to the beach? 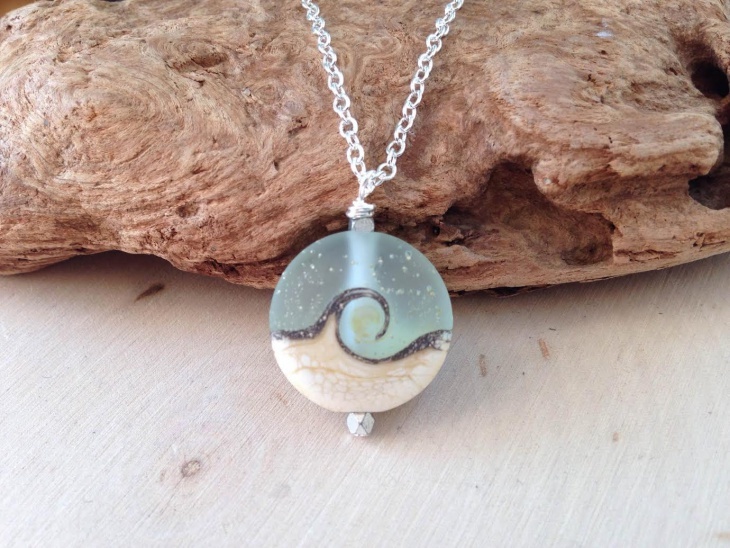 Then express your love for nature by opting for this attractive ocean wave glass beaded jewelry. 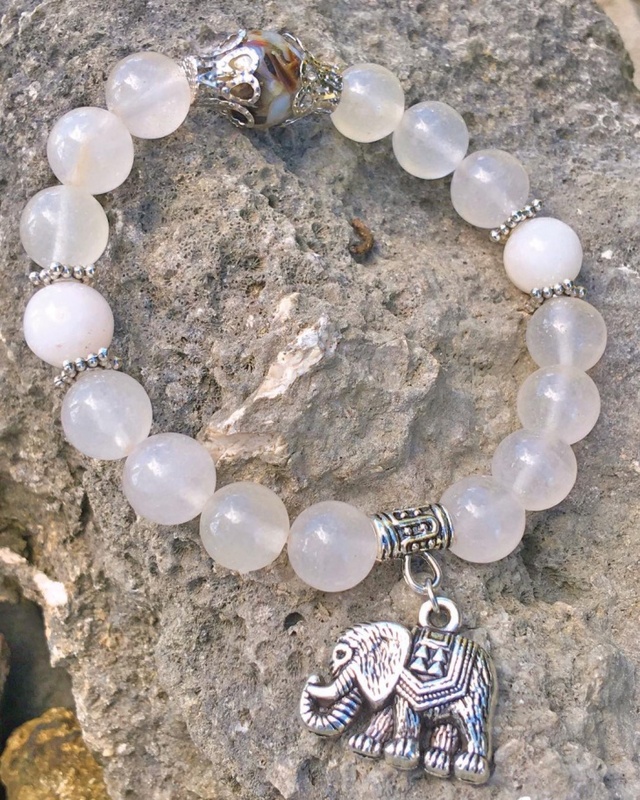 It features sterling silver faceted rondelle beads both on top and the bottom of the necklace. Men love to be the ones who saves the ladies when they are stranded. 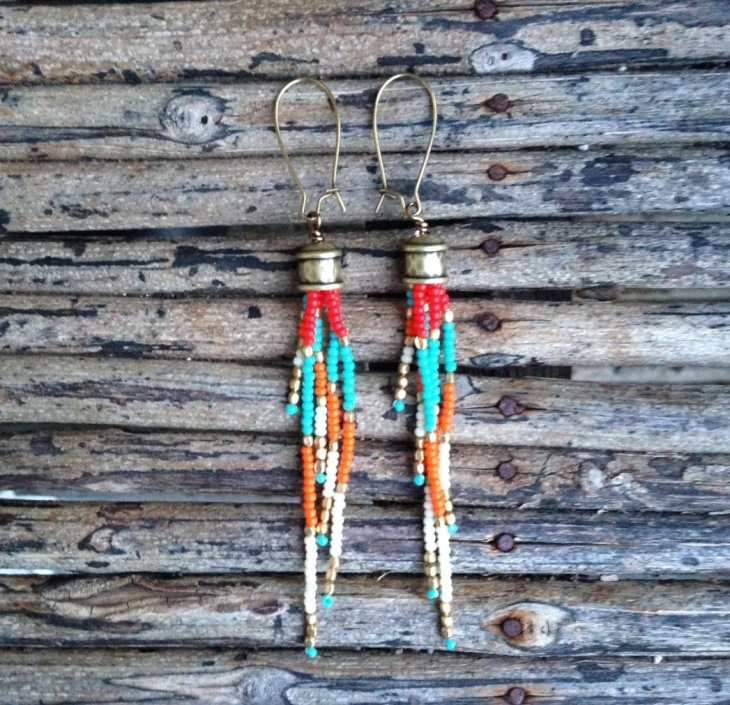 So why not express the warrior within you by opting for this bead hunter jewelry! 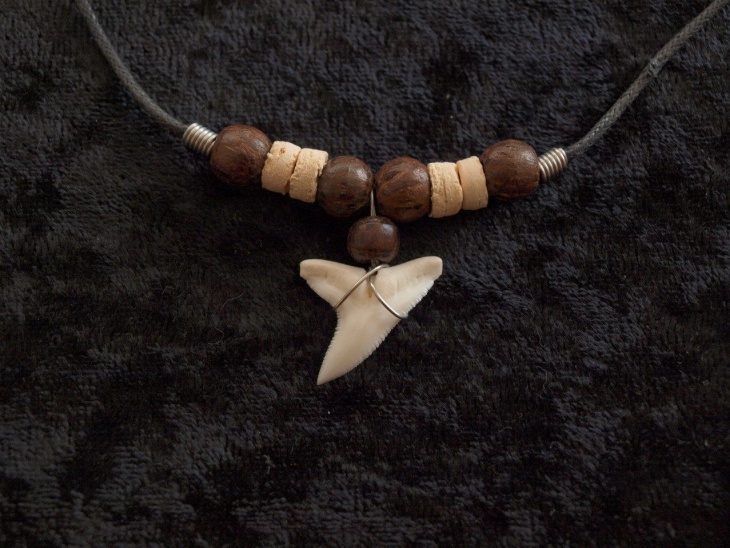 What’s to love about this necklace is that it has a real shark tooth! 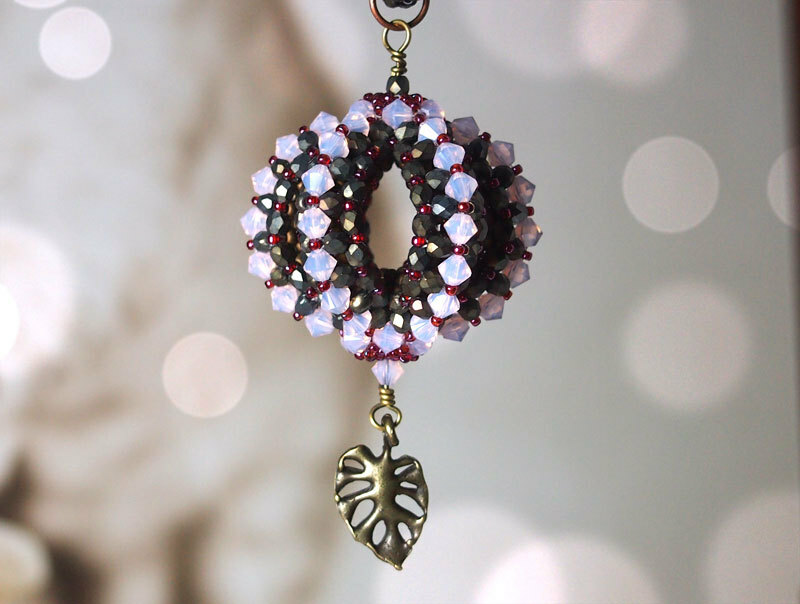 Gift this DIY beaded jewelry to that special person in your life who loves handmade accessories. 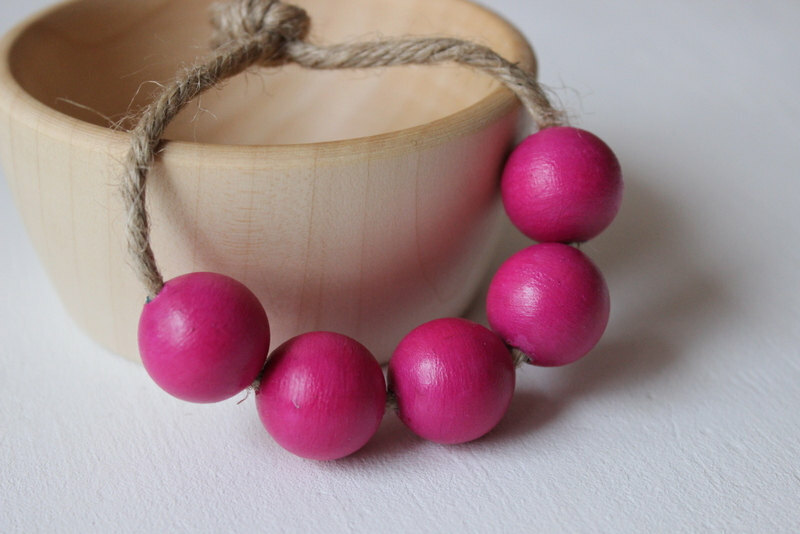 This design comes in a set of five high quality, pink wooden beads in a 20mm. The pink color gives it a feminine trait. 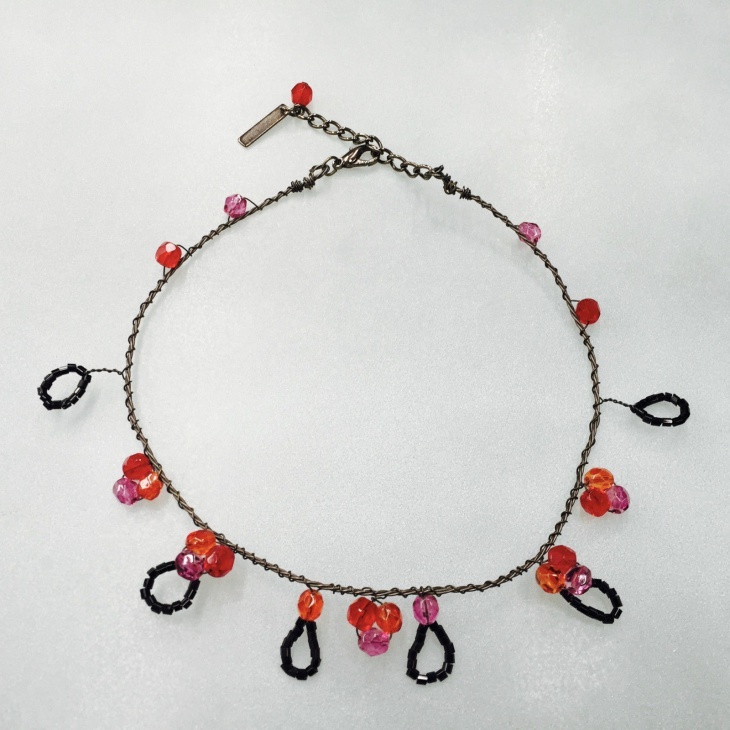 With red, orange, black and lavender colored beads as well as a maximum length of 35cm, this wire beaded jewelry is chic and cute. It’s suitable for casual events like going for grocery shopping or just hanging out with friends. Suitable for special events such as costume parties, weddings and prom nights, this gold plated crystal beaded jewelry is just elegance. What makes this set attractive is that it comes with a matching pearl necklace, earrings, and a bracelet. 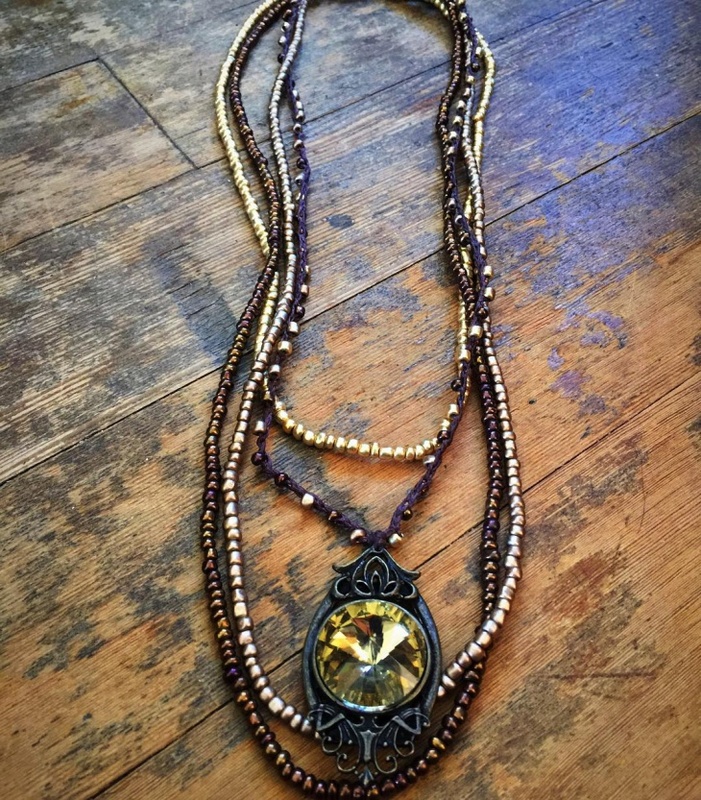 Can a necklace be unique and exciting? Yes! 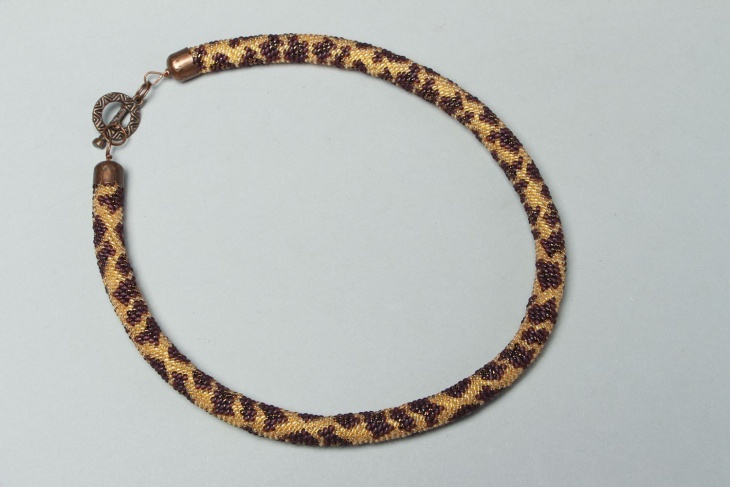 This crocheted beaded necklace uses the animal print theme which makes it both trendy as well as unique. With this jewelry, you can show off your perfect manicure in style. 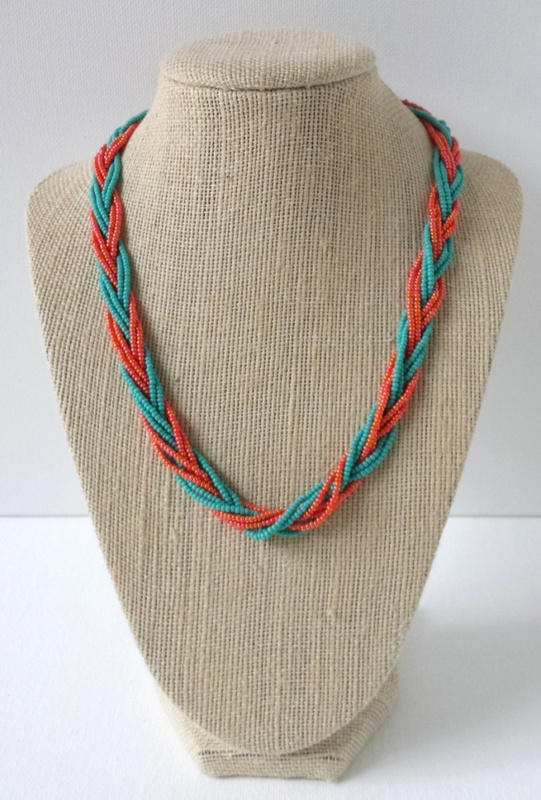 This beautiful macramé necklace with complete your look for that special day! Suitable for a wedding with a traditional theme, its malachite stone symbolizes purity, compassion and stimulates the heart chakra. Bold beaded jewelry design can stand on its own so opt for a subtle outfit such as a white dress. If you need people to notice your earrings, then style your hair into a ponytail or loosely tie it at the back. Go for jewelry that balances your look. Knowing your wrist size can help you wear the right size of bracelet or bangle. To measure your wrist, tie a tape measure around your wrist bone or a plain paper and measure from where it begins to the overlapping end. 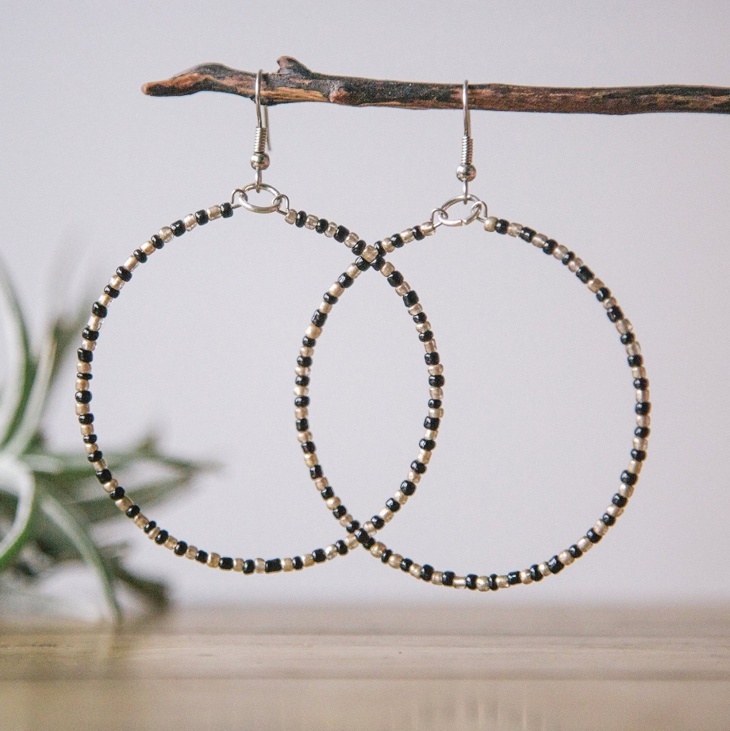 Through the above list, we have seen different beaded jewelry designs which you can choose from and show off your style. 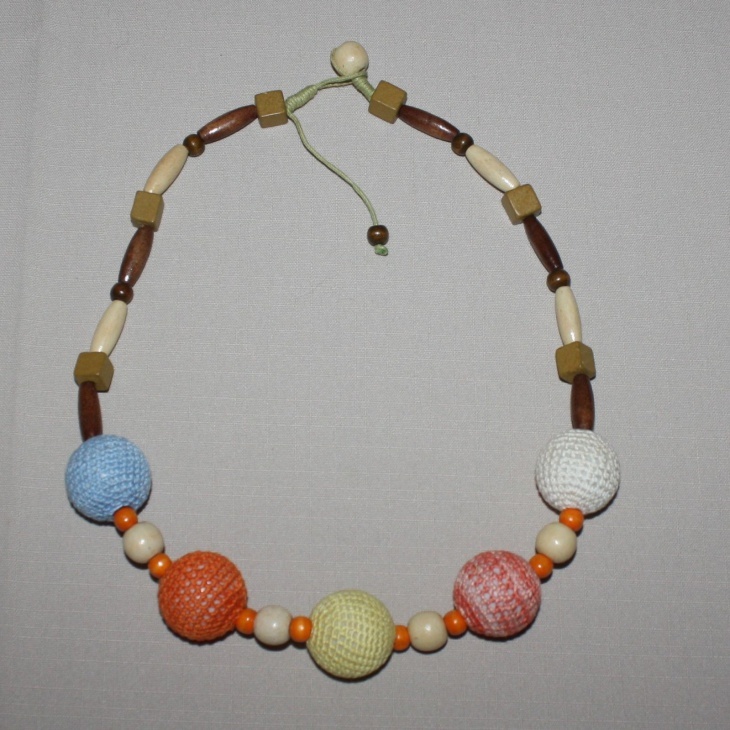 Wooden jewelry that incorporates beads will also be a perfect gift for a lady. From bracelets, earrings to beaded necklaces, each of this jewelry serve to make a woman attractive.